Do you want to increase your confident? 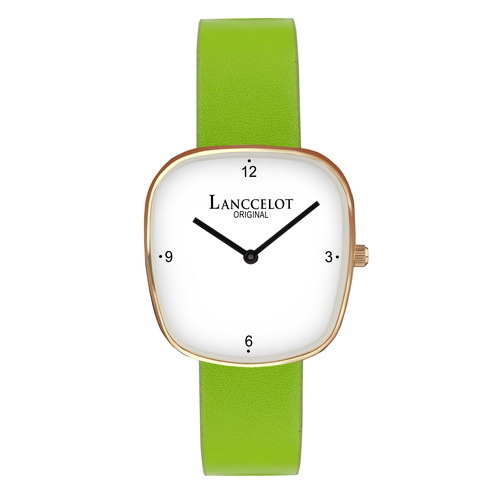 If it is so, why don’t you wear high class watch from Lanccelot? This brand is offering several high quality watches. One of them is including Aegis of Charlemagne. Before buying this watch, it is better for you to know the history of the name itself. 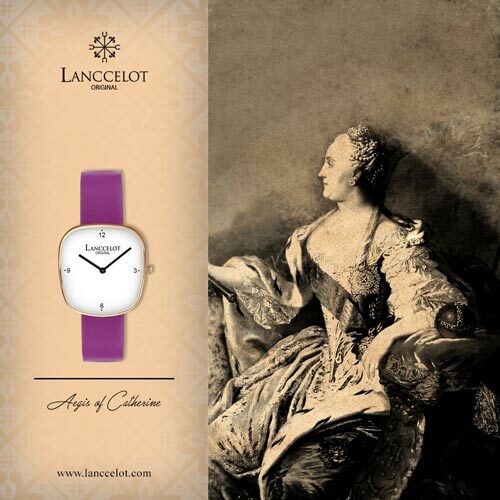 By learning the history behind the name of the watch, you can really feel the exclusivity. For your information, Charlemagne is coming from Mythology of Western Europe especially from 768 up to 814. Charlemagne is coming from the name of a popular king namely Charles the Great or also know as Charles I. He was the king of Frank. 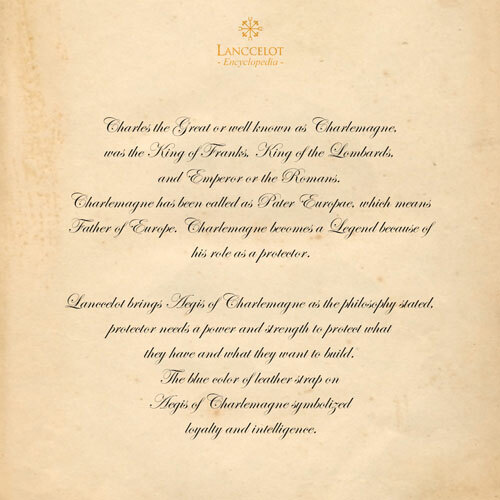 What makes Charlemagne becomes a Legend is because his role as a protector. As a protector it has to be strong. 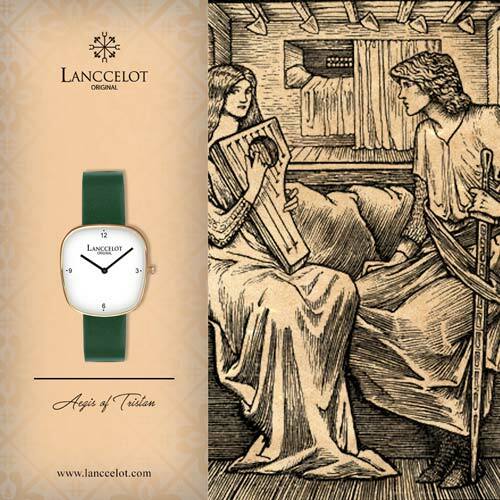 This is the reason why Lanccelot brings Aegis of Charlemagne watch to you. 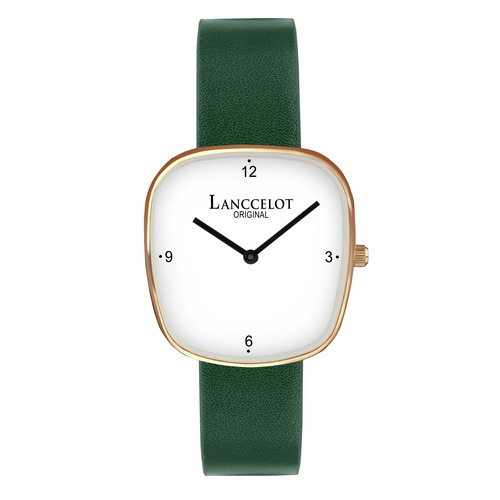 The philosophy of something strong and protecting is something what Lanccelot wants to deliver to the users of their watch. 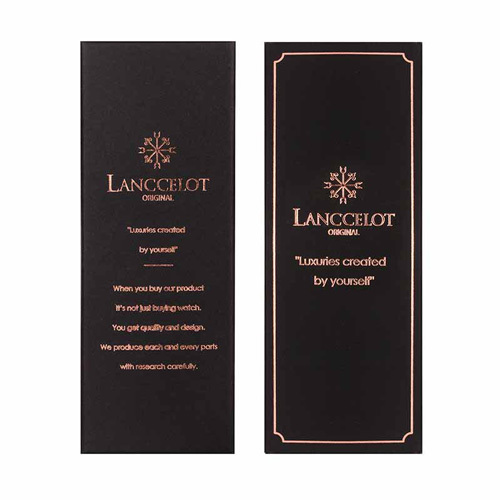 Lanccelot wants to show that their product is strong enough. 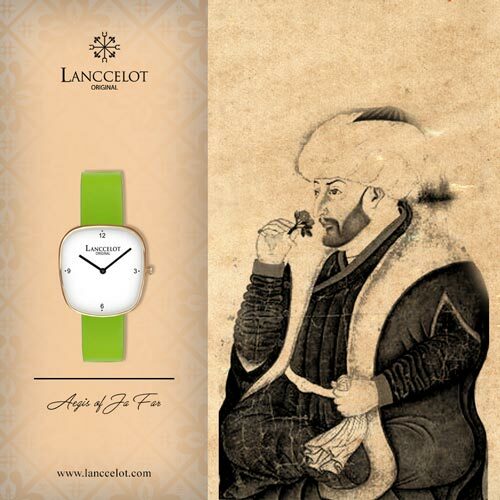 Moreover, the watch is also full of protection so this product will be long lasting. The strength can be seen on the material used such as stainless steel which is considered as the strong material. The protection is applied by the use of mineral glass and high quality leather. Aegis of Charlemagne is also supported by blue leather strap. The blue color also has deep philosophy. In specific, blue symbolized confidence, intelligence, trust, and loyalty. It seems that Lanccelot wants to know that after wearing Aegis of Charlemagne with blue leather strap, you will be more confident than before. It can be said that people who wear this watch is also a smart people with high level of intelligence. Because of your confident and intelligence, your friends, family, and colleagues will give their trust to you. The most important thing is that the design is simple. 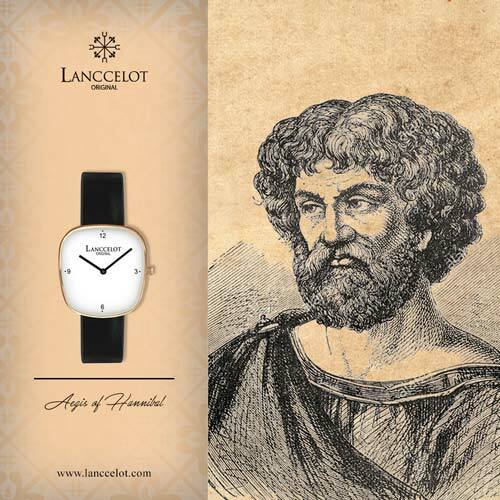 The idea is the combination between deep philosophy and simple design to create a luxury and elegant watch for men. 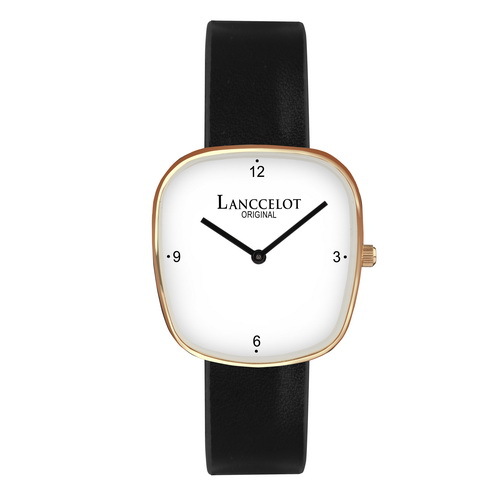 The luxury and elegant watch is also supported by features which improve the quality of the watch as well as the users of this watch. Definitely, if you can increase you confidence you can be successful whether in your family and business. 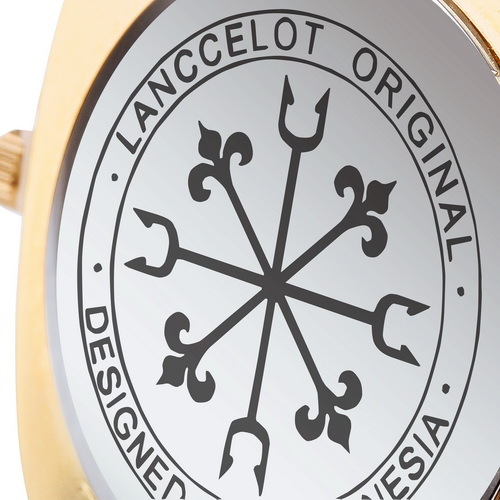 Because of that, you need to wear a perfect watch and it has to be Aegis of Charlemagne. 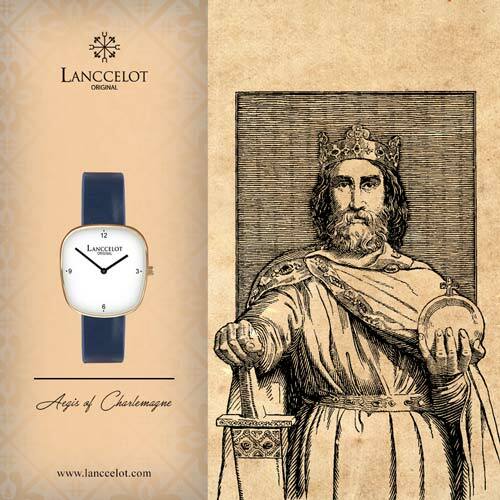 Just imagine that after wearing Aegis of Charlemagne your fashion aura will be the same to King Charles the Great.